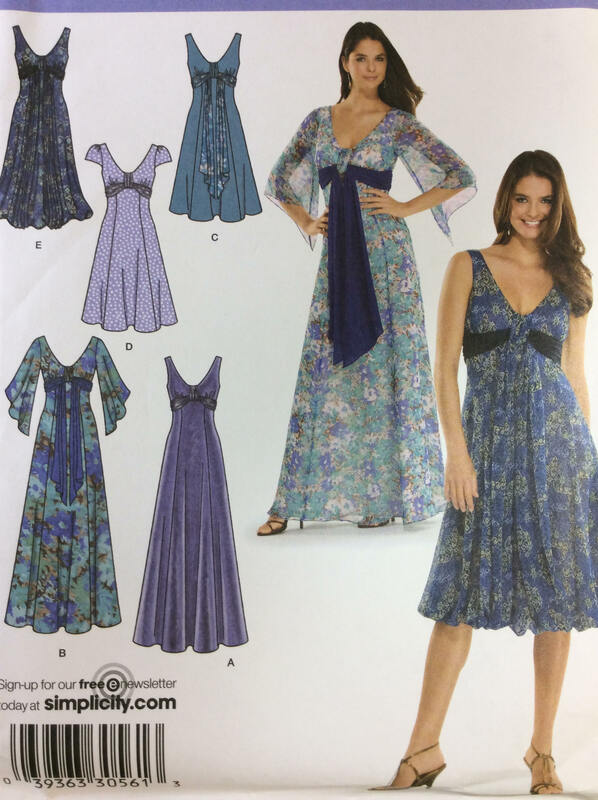 Super special occasion dresses. 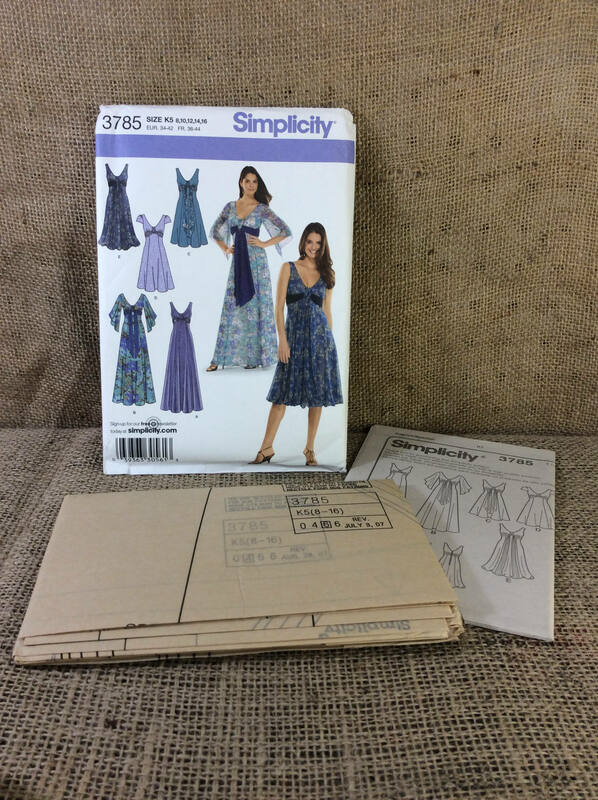 Simplicity pattern 3785 from 2007 UNCUT with instructions. Three lengths to choose from. 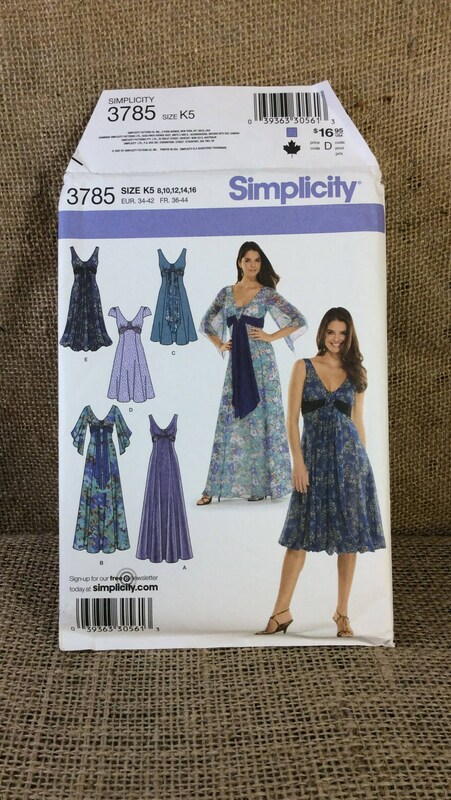 Misses Sizes 8 to 16.